Nice representation of the Malbec grape. 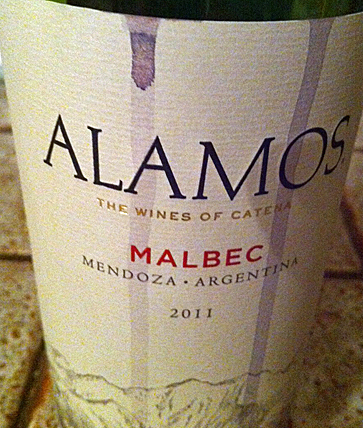 Malbec is typically a medium to full-bodied, dry red wine with plenty of acidity and higher tannin and alcohol levels. 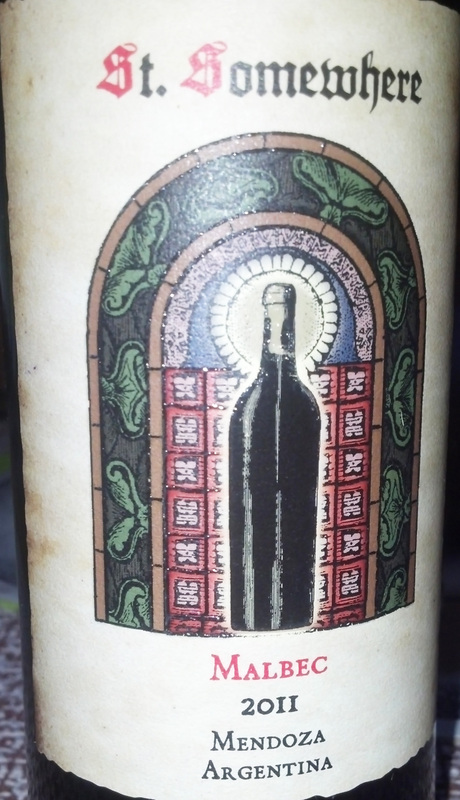 Dark, inky purple color profiles and ripe fruit flavors of plums, black cherry and blackberry can give this wine a decidedly jammy character. Smoke, earth, leather, wild game, tobacco and white/black pepper along with a slew of high profile spices can make for an interesting medley of aromas and flavors, adding to layers of complexity and unique food pairing profiles. 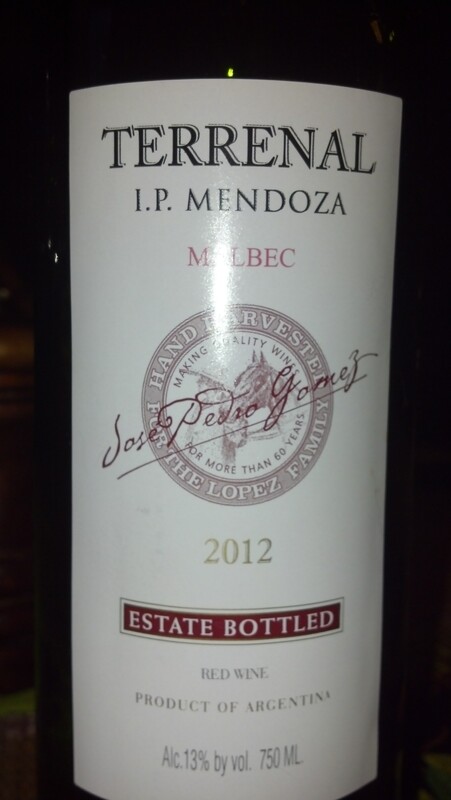 Out of Mendoza, Argentina, this earthy red boasts a nose of dark violets and spice. Light-bodied and unimposing, this wine has firm tannins, accompanied by notes of pepper and leather, as well as hint of blackberry and cassis. More woody and and spiced than fruit-forward, it makes a perfect partner for grilled vegetables or lighter fare such as chicken piccata or a nice fresh bread and a hard cheese like parmesan or gruyere.